1/ Although his most-famous creation is French, Simenon was actually a Belgian. Born on February 13th, 1903, on Liege, in those superstitious times his birth-certificate was altered to state the 12th. After 1922 Simenon never lived in Belgium again. He uprooted himself restlessly, living in France, the States and Switzerland among other places – but despite repeated offers to become a French citizen he remained Belgian. 2/ Simenon was extraordinarily prolific. He wrote nearly 200 novels under his own name, and another 200 using pseudonyms – as a young man he would churn out pulp novels under 17 different names. 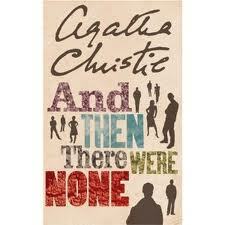 He also completed 150 novellas and many short-stories. Simenon usually wrote 6,000-8,000 words a day, or anything up to 60 to 80 pages. Most of his novels were written in less than two weeks, and he once wrote a novel in seven days while sitting inside a glass cage outside the Moulin Rouge. As a result, it’s estimated 550 million copies of his works have been printed. 3/ Simenon worked intensely and found writing a book a great physical and mental strain – his wife had Cartier make a solid gold ball to keep his hands busy while he was thinking. If he was kept away from a book in progress for a couple of days or more he would lose interest and abandon it. 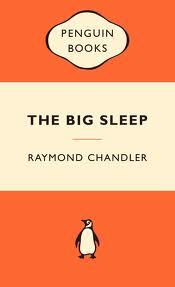 4 / He wrote 75 novels featuring his famous creation Inspector Maigret. The first Maigret book Pietr-le-Letton appeared in 1931 – but a character with the same name appeared in a book from 1930 called Train de Nuit – and the final book, Maigret et M. Charles, was published in 1972. Simenon had initially been given a contract to write five novels featuring the character and – typical Simenon – had written all five before the first was even published. 5/ Commissaire Maigret is a detective in the Paris Brigade Criminelle who has an uncommon understanding of the actions of criminals. 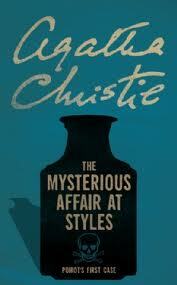 He’s a less showy fellow than Holmes or Poirot, but with a strong sense of moral justice. He’s fond of a pipe and a drink, and wears a heavy raincoat in all weathers. Like his creator, Maigret got around a bit in his adventures, which were set all over Europe and in the US. There have been numerous worldwide television adaptations of Maigret down the years, including two noted British Maigrets, Rupert Davies and Michael Gambon. A French television series starring Bruno Cremer ran for 14 years. 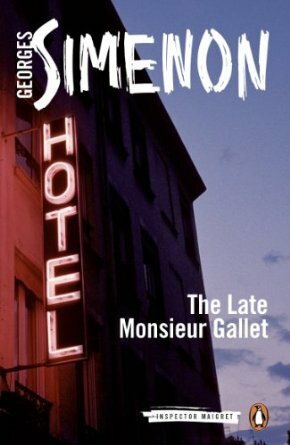 6/ Simenson was an unabashed self-publicist – he was convinced he would one day win the Nobel Prize – and launched Maigret with a party for 1,000 guests in a Montparnasse nightclub. 7/ As well as his detective novels, Simenon wrote many acclaimed psychological novels, including The Strangers In The House, Red Lights and The Man Who Watched Trains Go By. In his celebrated 1987 survey of the 100 best crime novels, English crime writer and critic HRF Keating awarded Simenon three places, for two Maigret novels – My Friend Maigret (1949) and Maigret In Court (1960), and the stand-alone The Stain On The Snow (1948). 8/ It’s incredible that he found the time to do anything else but write, however Simenon reputedly slept with two or three women a week, suggesting that over the course of his life the final tally added up to 10,000 women. Married twice, his relationship with mistress Henriette Liberge survived both marriages. 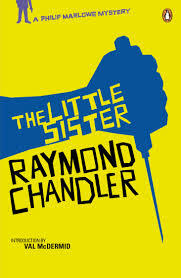 9/ Simenon stayed in France during the war, working for a German film company. After the war the French government found insufficient evidence to condemn him as a collaborator, but Simenson settled in the US and refused to return to France. The subsequent air of suspicion that surrounded him made Simenon a voluntary exile from France for the most of the rest of his life. 10/ Simenon’s later years were dogged by ill-health and personal troubles. Having given up writing in 1972, Simenon died in 1988. 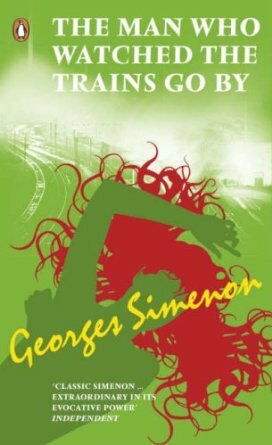 This entry was posted in Authors, Criminal Minds and tagged Georges Simenon, Jules Maigret, Maigret In Court, My Friend Maigret, Pietr-le-letton, Red Lights, Stain On The Snow, The Man Who Watched Trains Go By, The Strangers In The House, Train de Nuit on December 2, 2013 by Crime Thriller Fella. Born in Leytonstone, East London, in 1899, Alfred Hitchcock directed more than fifty movies across six decades, and is as legendary as anybody in the crime thriller genre. Perhaps the most-famous film director ever, his timeless work is endlessly analysed. 1/ Many of Hitchcock’s films feature heroes who are wrongly accused. Film historians have suggested this relates back to an incident when the five-year-old Hitchcock was sent by his disciplinarian father, a grocer, to a police station with a note asking that he be locked up for bad behaviour. 2/ Hitchcock always suggested that he found filming a chore, and famously likened actors to cattle – in a sarcastic response, Carole Lombard bought some cows along with her when she reported for duty on set. Hitchcock said he saw the entire completed film in his head before he shot it, right down to the edits, and shooting lost 40 per cent of his original conception of it. 3/ The director’s practical jokes were legendary – he once served a meal of blue food to bewildered guests. But as his reputation has taken on darker hues, many of his more sinister jokes are perhaps more apocryphal. For example, Hitchcock reportedly bet his floor-manager he couldn’t stay handcuffed overnight in an empty studio, and when the fellow agreed, Hitchcock offered him a snifter of brandy to fortify him through the night – however, the alcohol was laced with laxative. 4/ Hitchcock worked with an incredible rosta of writers in his career, including Raymond Chandler, Dorothy Parker – his cameo in Saboteur was originally intended to be shared with Mrs. Parker – Ernest Lehman, Ben Hecht and John Michael Hayes. 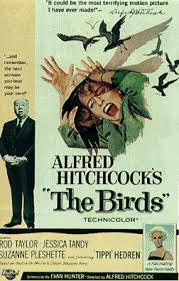 A young writer called Evan Hunter wrote The Birds – Hunter later become successful as crime writer Ed McBain. 5/ The director’s favourite of his own movies was Shadow Of A Doubt, starring Joseph Cotton as the sinister Uncle Charlie. Two of the scriptwriters on that film were Thornton Wilder, who wrote the theatre repertory mainstay Our Town, and Hitchcock’s own wife, Alma Reville. 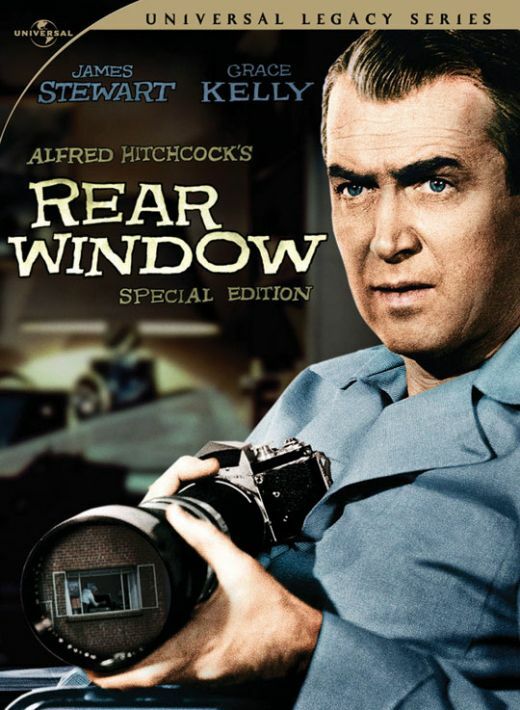 6/ For Rear Window Hitchcock built an extraordinary indoor set: forty feet high and 185 feet long, complete with more than one thousand arc lights. The courtyard of the five-storey apartment block set was actually the excavated basement of the studio. There were 31 apartments built for the movie, complete with running-water and electricity apartments, and many were fully-furnished. 7/ Psycho was something of an experiment for Hitchcock after a string of glossy, expensive movies such as North By Northwest. He filmed it in black and white to keep down costs, and used the crew of his television show. The shower-scene, perhaps the most-famous scene in the history of movies, lasts 45 seconds and includes 70, ahem, cuts. 8/ His cameo appearances in his own movies are well-known, but he appears in only 39 of his 52 surviving films – the joke really took off when he went to America. His first was in UK film, The Lodger, where he faces away from the camera. The longest appearance is in Blackmail, in which he appears on the London Underground. In Lifeboat, he appears in a newspaper advert, and he often made an appearance with a musical instrument case in tow. In Psycho II, which was made three years after his death, his silhouette appears at the Bates Motel, as a homage. And his daughter, Patricia, often appeared as an actress in his movies. 9/ Hitchcock’s appetite for blonde leading ladies is well documented. His famous quote is: ‘Blondes make the best victims. They’re like virgin snow that shows up the bloody footprints.’ Among his most actresses were: Tippi Hedren, Janet Leigh, Grace Kelly, Kim Novak and Eva Marie Saint. Many acres of print have been devoted to his alleged obsession with cool blondes, and his reputed manipulation and control of his leading ladies. Tippi Hedren said that Hitchcock ruined her career when she rejected his affections. 10/ Hitchcock had always wanted to film a French novel, which became the classic Les Diaboliques. Frustrated, he turned to another novel by Boileau-Narcejac, which became Vertigo. Hitchcock had worked several times with James Stewart, but their last collaboration was on that film. Over the years, Vertigo’s reputation has increased and it’s often cited as one of the best films ever made, but when it was released n 1958, it was reviewed badly and suffered at the box-office. As a result, Hitchcock went out of his way to avoid working with Stewart again, delaying production of North By Northwest until his former leading-man wasn’t available. 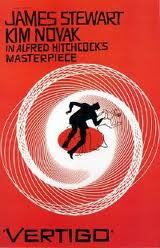 Vertigo also has perhaps the greatest film poster ever. This entry was posted in Criminal Minds, Movies and tagged Alfred Hitchcock, Alma Reville, Boileau-Narcejac, Dorothy Parker, Ed McBain, Ernest Lehman, John Michael Hayes, Psycho, Raymond Chandler, Rear Window, Shadow Of A Doubt, The Birds, Vertigo on July 24, 2013 by Crime Thriller Fella. Edgar Allan Poe is regarded as one of the inventors of detective fiction. His character of C. Auguste Dupin was a direct forerunner of Sherlock Holmes and other intellectual sleuths. 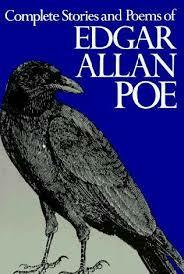 Poe also wrote celebrated gothic stories such as The Raven and The Pit And The Pendulum. Thanks to a his dark themes, a bizarre demise and some grim photos, Poe acquired a reputation as a tormented artist. 1/ Poe was born in 1809, the same year as Abraham Lincoln, and as a child spent five years living in London’s Stoke Newington. 2/ At the age of 26, he married his 13-year-old cousin Virginia Clemm. As she succumbed to the consumption that would eventually kill her, Poe’s writing began to take on its famously morbid aspect. His own health began to fail and within two years he was dead, at the age of 40. 3/ Poe was involved in one of the great newspaper hoaxes of the day when he supposedly covered the story of a gas balloon flight across the Atlantic. The story was soon discovered to be fraudulent and the New York newspaper, The Sun, was forced to print a retraction. Poe, who liked a good grudge, was unimpressed that he never received any money from the successful hoax. However, it’s been suggested Jules Verne was influenced by the story. 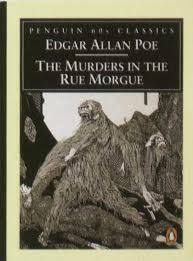 4/ His detective, C. Auguste Dupin made his first appearance in the story The Murders In The Rue Morgue in 1841. Dupin, a French gentleman reduced to humble circumstances, uses his powers of abductive reasoning to solve crime, and determined that the murderer was both hairy and ginger. The Dupin stories set in place many of the elements of detective fiction: the eccentric detective and his admiring narrator friend, the locked-room mystery. Dupin appeared again in The Mystery of Marie Roget and The Purloined Letter. 5/ All of Dupin’s powers of logical thinking are recquired to solve the mystery in the Rue Morgue. The murderer is revealed to be an orangutan who killed his lady victim accidentallly while shaving her in order to make her look like a sailor – I believe I saw something similar in an episode of Morse once. Realising his tragic mistake, the creature then stuffs her unfortunate daughter up a chimney. 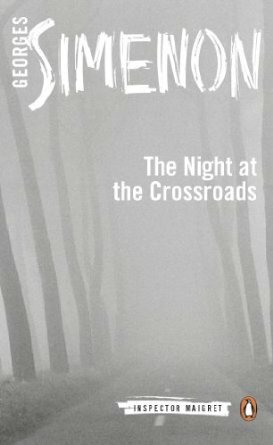 6/ Such was his influence on the genre, that the Mystery Writers of America call its prestigious yearly awards the Edgars. 7/ The cause of Poe’s death has always been something of a puzzle. He left his home for Philadelphia late in September of 1849 and was found in early October in a tavern in Baltimore, incoherent and wearing somebody’s else’s clothes. There’ve been plenty of theories about what caused his state. Cholera, rabies, alcoholism and inflamation of the brain have all been suggested. 8/ The most-entertaining theory is that Poe was a victim of cooping. Vulnerable people were often kidnapped by political thugs and forced to vote for an election candidate several times. It would explain the change of clothes, at least, and the tavern where Poe was found was indeed being used as polling station. To this day, a ghost called Edgar is reputed to haunt the building. 9/ Poe was reputedly the kind of man who could start a fight in an empty room, and he was involved in a number of feuds and fallings-out during his short lifetime. 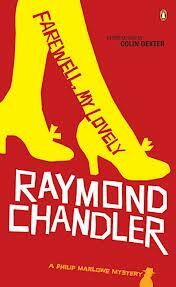 One of his antagonists was a fellow called Rufus Griswold, who somehow managed to become his literary executor. He wrote a damning biography on Poe which cemented his later reputation as a depraved madman. Griswold’s biography portrayed him as a mentally-unfit alcoholic, depressive and womanizer – and the Edgar Allan Poe legend was born. 10/ Between 1949 and 2009 three red roses and a bottle of cognac were mysteriously left at Poe’s grave in Baltimore. The identity of the Poe Toaster has never been verified, but for many years the figure was seen approaching the grave, cleverly blending into the Baltimore night by wearing a derby and white scarf and carrying a cane. 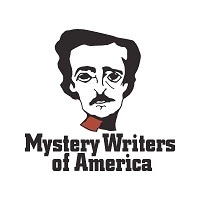 This entry was posted in Criminal Minds and tagged C. Auguste Dupin, Edgar Allan Poe, Murders In The Rue Morgue, Mystery Writers of America, Poe Toaster, The Mystery of Marie Roget, The Purloined Letter, The Raven on July 8, 2013 by Crime Thriller Fella. 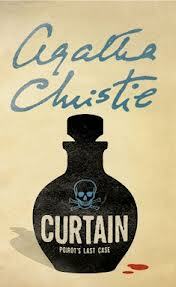 This entry was posted in Books, Criminal Minds and tagged Absent In The Spring, Agatha Christie, And the There Were None, Arthur Conan Doyle, Curtain, David Suchet, Hercule Poirot, Mary Westmacott, Murder Ahoy!, Richard Attenborough, Sheila Sim, Sir Arthur Conan Doyle, Sleeping Murder, The Mousetrap, The Mysterious Affair at Styles on May 22, 2013 by Crime Thriller Fella.